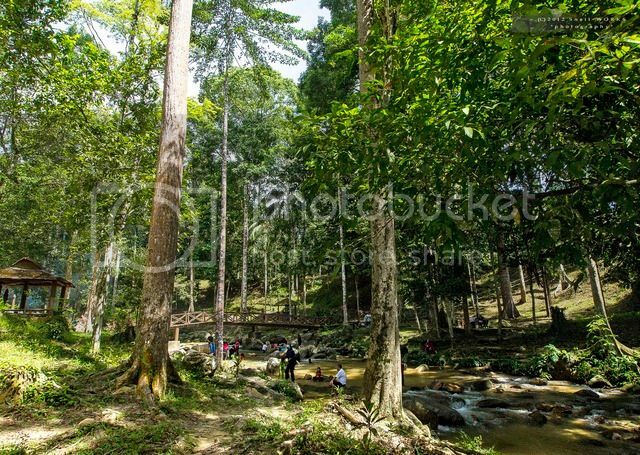 地点 Location Hutan Lipur Lata Mengkuang, Sik, Kedah. 水池/营区 Pool/Campsite Dipping pool, campsite available. Using cemented trek to the waterfall. Carpark can be reached thru good paved trunk road. 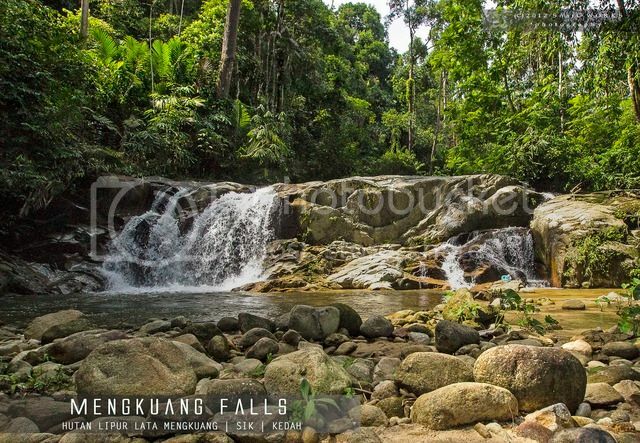 Lata Mengkuang is located about 13 km from Sik town via Sik-Baling road no. K10. 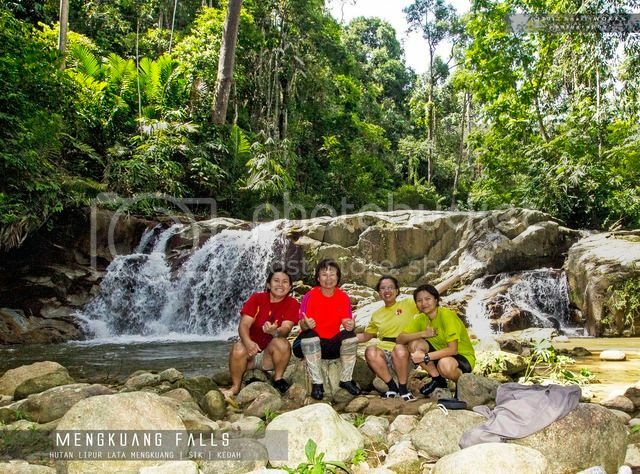 Along the journey to the waterfall, you will be passing through the country road towards the remote villages. 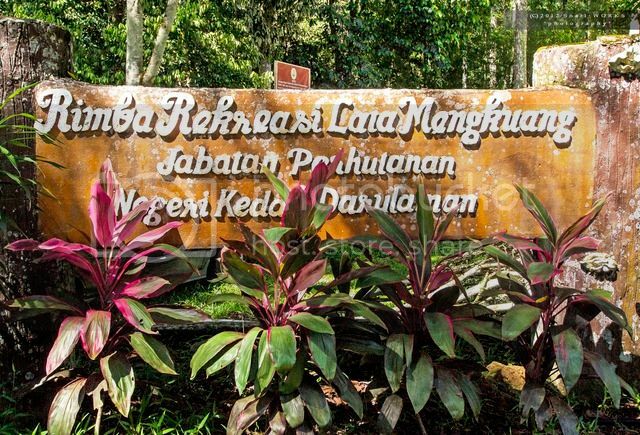 After Kampung Keda Bendang Man, soon you will reach the Lata Mengkuang Recreation Park. A huge recreation park is near to the carpark, campsites are included. This area belong to the lower part of river, the water is quite murky here. 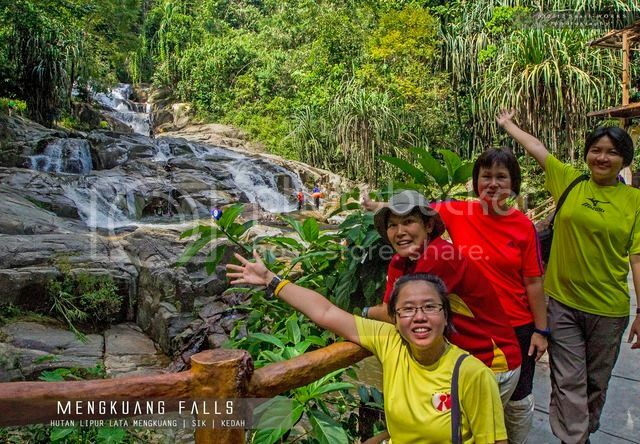 Waterfalls are located at the upper river, you will reach by following the tarred road to the upper river direction. 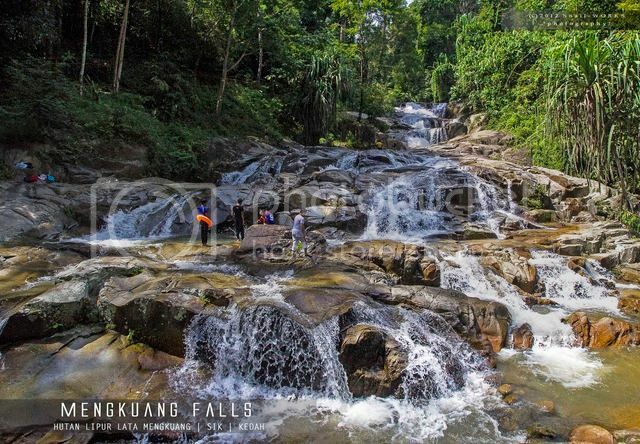 The view of Mengkuang Fall, it consists lots of small cascades. Lot of visitors here during hot weekend afternoon. 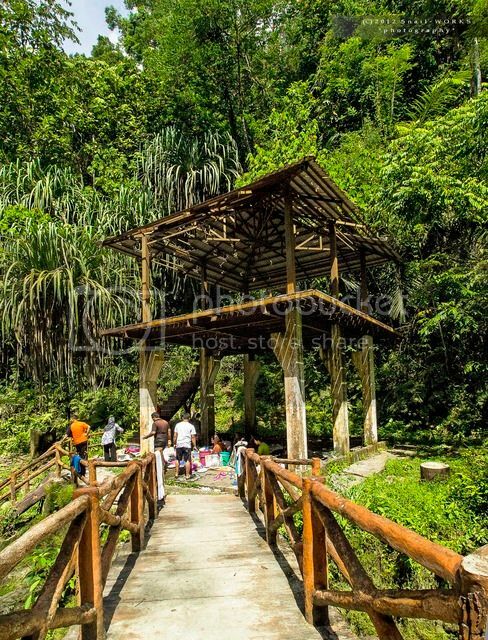 A small hut nearby the main fall. 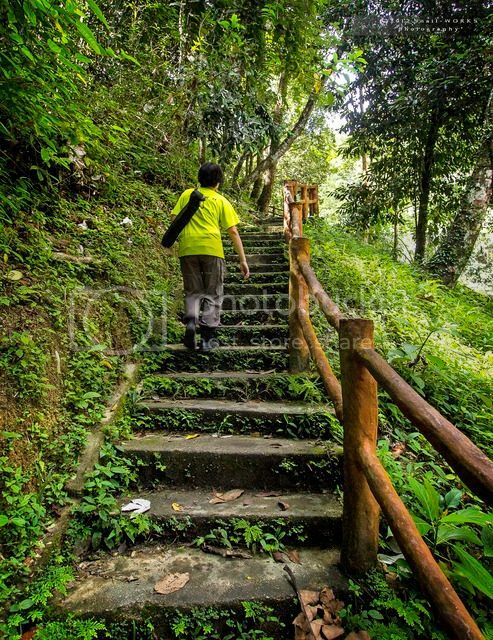 Follow the staircase at the left side of riverbank towards upstream direction. 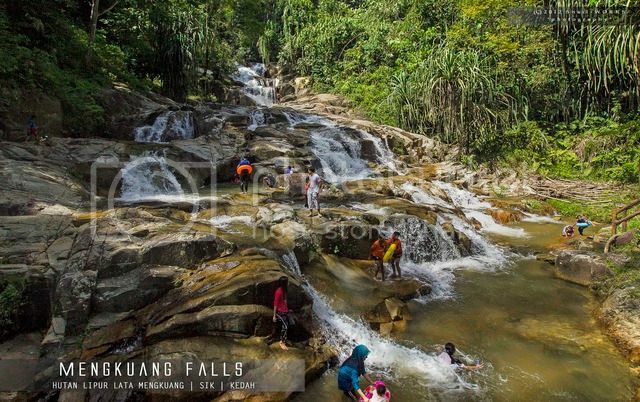 Have you been to the mysterious Alur Naga Fall?